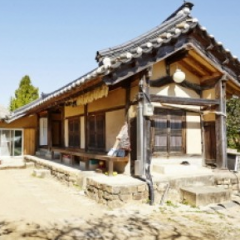 200-year-old hanok, Gyeongsangbuk-do Andong Hahoe Village pungcheonmyeon River B & Bs in the way of Hahoe Village in Andong is situated just off a little distance from the center of Hahoe Village is good to go quiet repose. 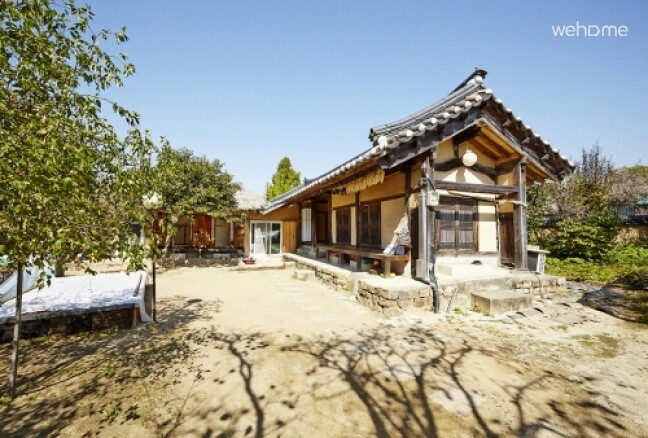 The Nakdong River flows close to it here at home in the cool breeze that blows is the 200-year-old house, old house within the Hahoe Village regarded by hand. The persimmon tree that stand out around the house, thatched and giwajip a look at this impressive blend this. 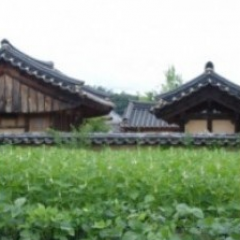 Leave the framework of the hanok in 2010 after repair facilities, etc., began hospitality. 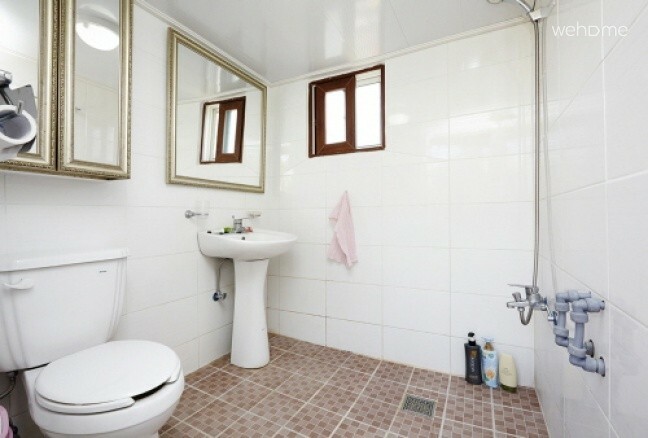 Put a new boiler insulation and reinforcement, toilet and kitchen facilities are also made. In addition, the persimmon tree is in the yard around adds to the flavor. Sitting in a normal one in the yard to rest or eat barbecue. The front yard and backyard tomatoes, cucumbers, peppers, wild plants, bellflower, such as 20's over the greens and numerous trees grow is fun to visit with kids or friends walking through it ssolssol. 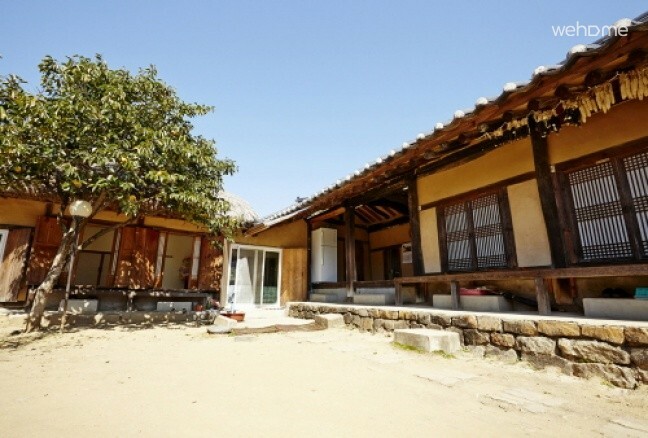 Riverside Bed & Breakfast each space containing other landscapes are in giwajip and this resulted in thatched 'b' character hanok, room can accommodate a total of five fold. 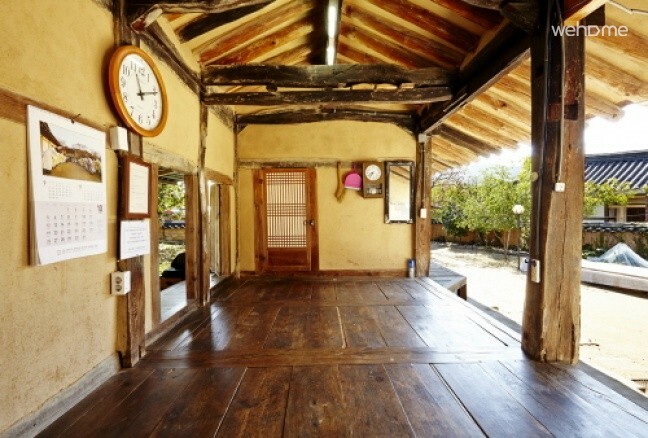 Writing table in giwajip, was the main, and this, in the thatch 'Recent changes', 'Room 1', and the 'Room 2'. 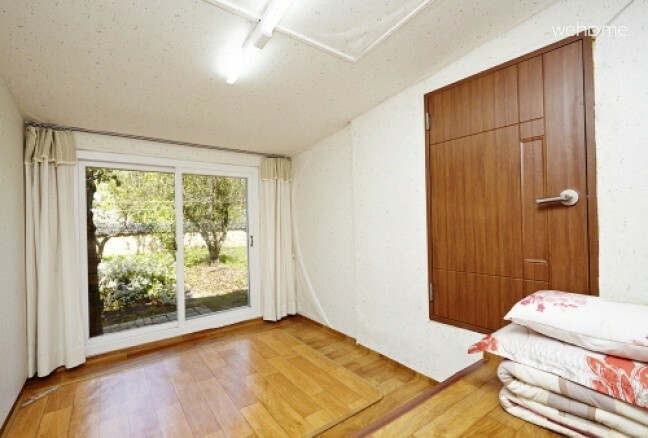 When you open the door in the master bedroom and yieojineunde Room 1, Room 1, you open the door is like a low rent than the master bedroom has a multi-layer structure. 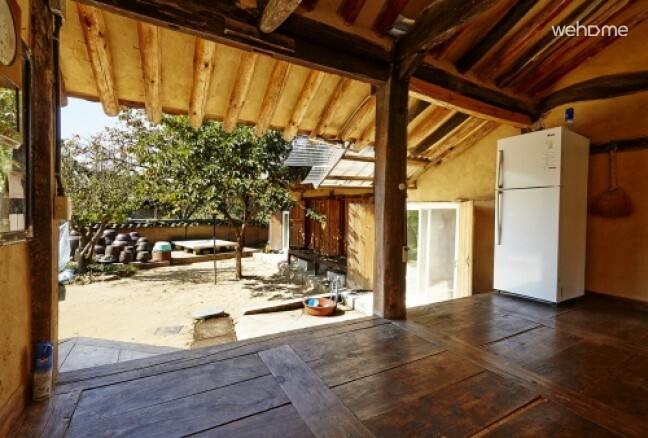 In addition, a string of space in the master bedroom is a large window in the back yard boyeoseo Room 1 to Room 1 and backyard. The scenery is superb room overlooking the backyard beyond one sits on the doorstep. In sarangbang show this acid, Recent changes in the foreground looks to the west. Por officer to look good, and they even bother coming Guests multiple draw a landscape painting.